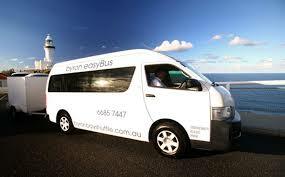 Blue Bay Whale Watching, the only dry and comfortable whale watching tours in Byron Bay/ Brunswick Heads. Come and enjoy an intimate encounter with their majestic Humpback Whales from the comfort of their 8.5m Cougar Cat “Bay Warrior” without getting wet. Experience the thrill of seeing Humpback Whales breach and witness the curiosity and playfulness of these magnificent giants. 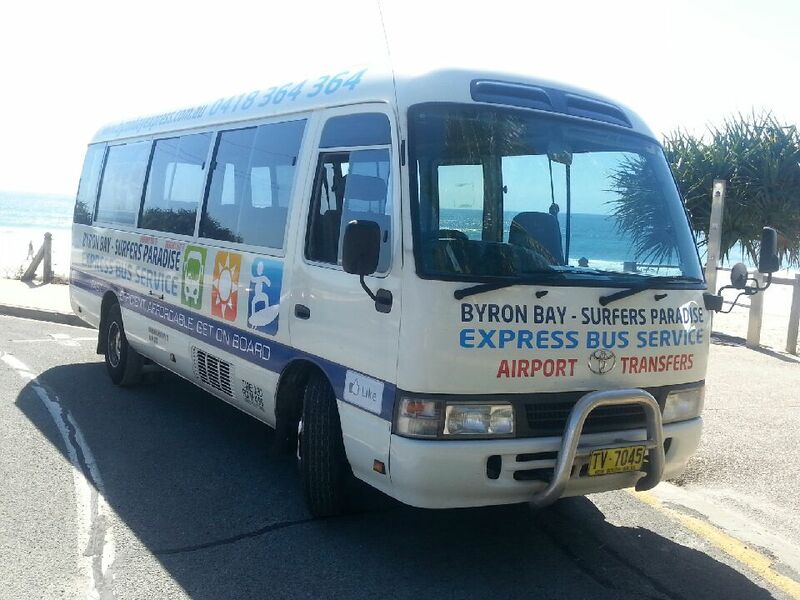 Whale Watching season (from June to early November), the whale watching trips depart daily (if weather and sea conditions are suitable) from the Brunswick Heads Boat Harbour in the heart of the Cape Byron Marine Park. Each whale watching tour goes for a minimum of two and a half hours. Please arrive at least 15 minutes before your scheduled departure to check in.